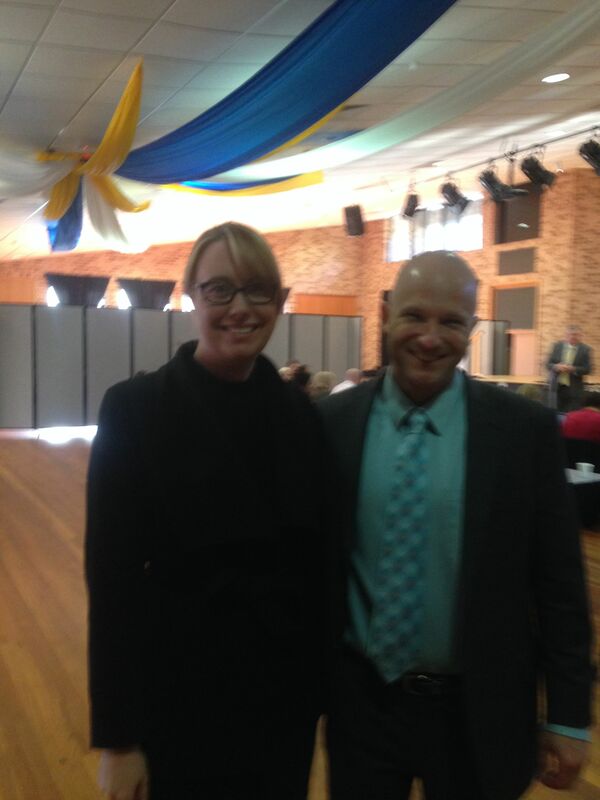 Eric is seen here with St Leos Wahroonga teacher Kim Prosser, herself an enthusiastic facilitator of contemporary technologies to enrich HSIE learning experiences for her students. Putting pedagogy as the driver……….using technology to accelerate learning shaped by good pedagogy. Look for people with the same vision and… resource them to extend their influence. Get the right people on the right seats on the right bus. Be entrepreneurial- tell the stories of great learning. Keep asking………would you be a student in your school?